Where will you be on May 6th? 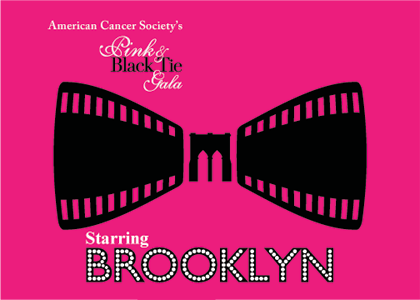 The correct answer is at the American Cancer Society’s Pink & Black Tie Gala. This is sure to be a FAB event hosted by TLC’s “What Not To Wear” Stacy London, with great entertainment and a live auction of great items. If you would like to take part in this event by either attending and/or sponsoring please check out the Pink & Black Gala site or contact me further details. The Gala Committee hopes to raise $225,000 to support the American Cancer Society’s lifesaving efforts in research, education, advocacy, and patient and family services. The Brooklyn Office will meet the needs of 3,400 families facing cancer this year by providing free, comprehensive services and referrals. Please assist us in this great cause and to reach our goal.